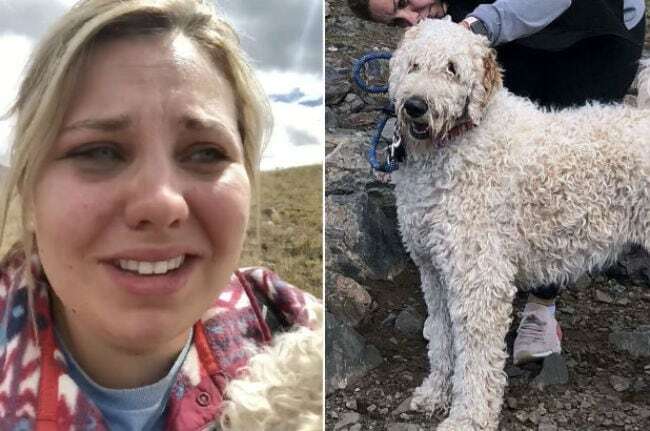 One-year-old Bentley was found after 19 days in the Colorado wilderness. 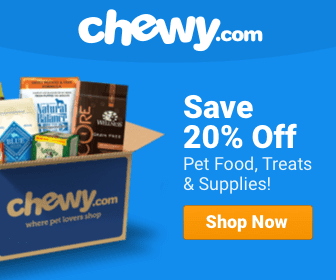 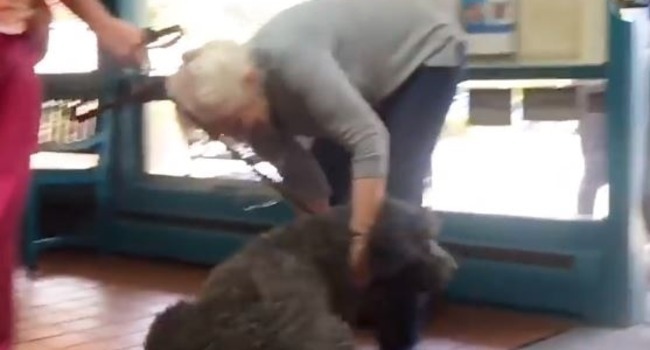 Watch that amazing moment when a lost dog and her person are reunited…! 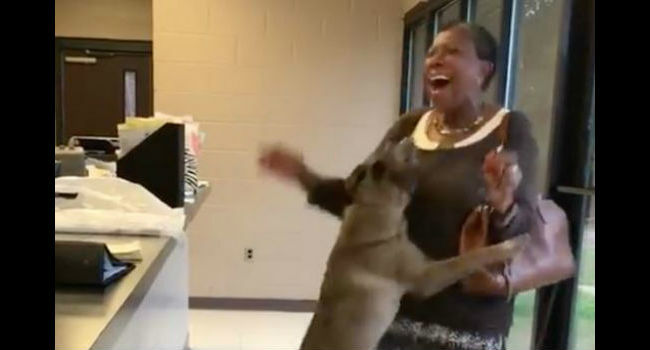 Watch the happiness flow as Daisy and her mom, Joyce, are reunited after two weeks apart! 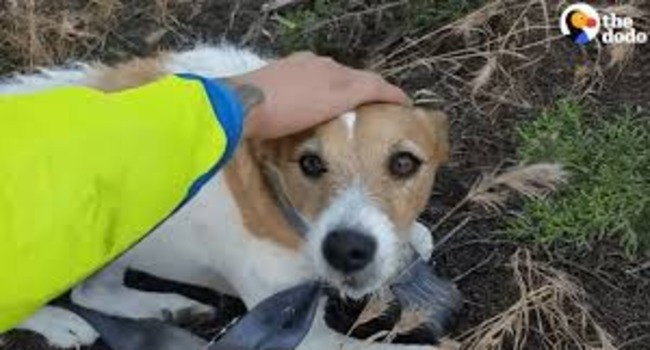 When two friends found a dog in the middle of nowhere but couldn’t bring him back right away, they made a promise to reunite him with his family … & kept it! 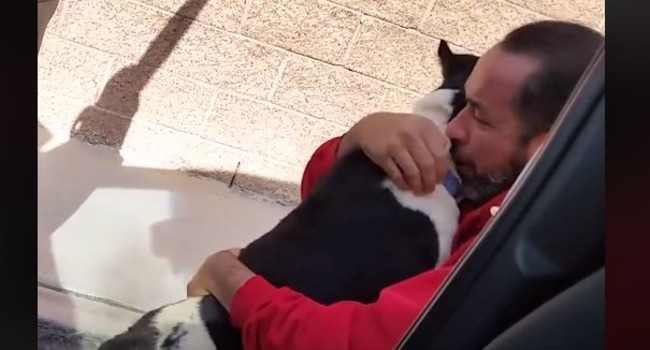 They Thought He Died in the California Wildfires…. 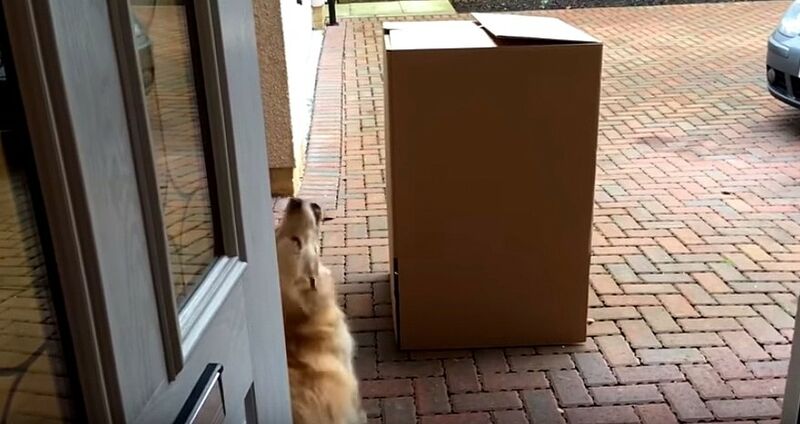 …but Bill made it through, much to the tearful delight of the family who missed him. 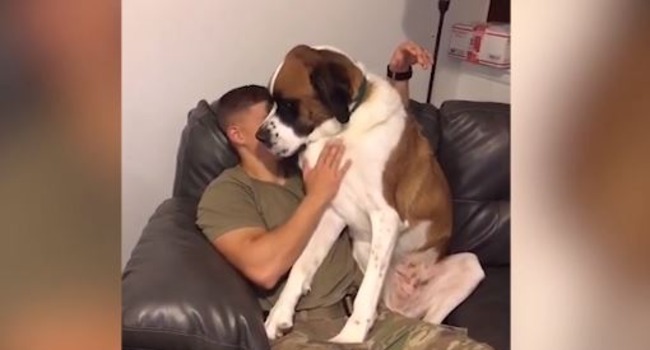 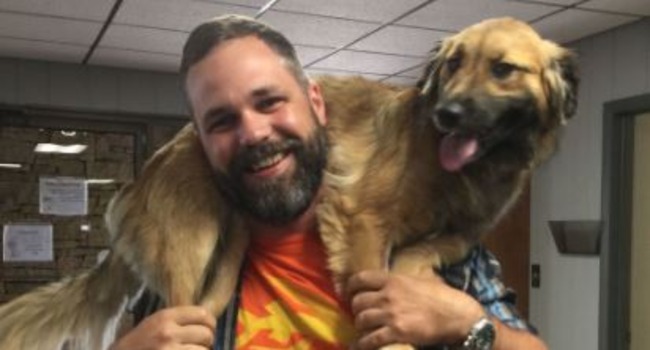 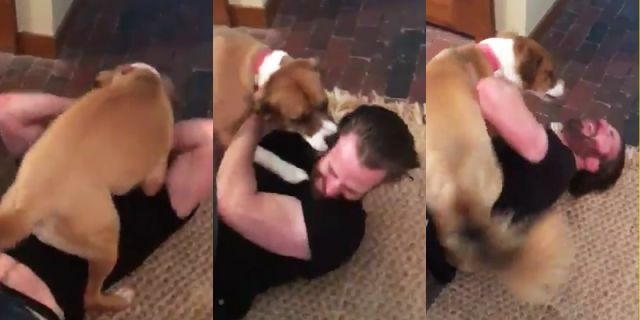 Actor Chris Evans tweeted a heartwarming and hilarious reunion video as he greets rescue pup, Dodger, after being away for 10 long weeks.